The usual fix is to install some better quality screened cable, and disconnect one of the ground leads (the theory being that this eliminates a ground loop). However, the new cable may not completely eliminate the noise, because it doesn’t address the issue of the amplifier being located on the power board, and I didn’t like the idea of disconnecting ground. 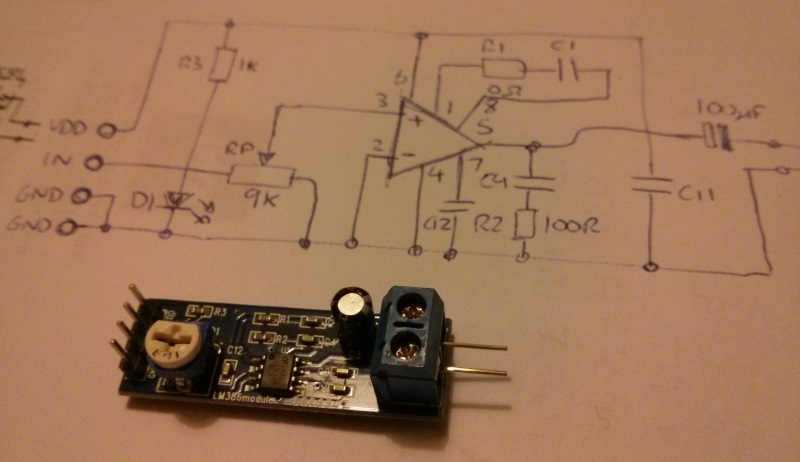 Another approach is to add a pre-amplifier to boost the level before it reaches the LM386. The main difference is that the Vectrex has pin (1) on the LM386 not connected, which sets the gain to 20. However, the new LM386 module has a gain of 200, due to the capacitor C1 bridging pin 1 and 8 on the module. With this much gain, we might still get the buzz, and we could also get clipping/distortion. Fortunately, this is easy to fix by removing R1 from the module (actually R1 is a 0 ohm link, perhaps provided for this purpose). 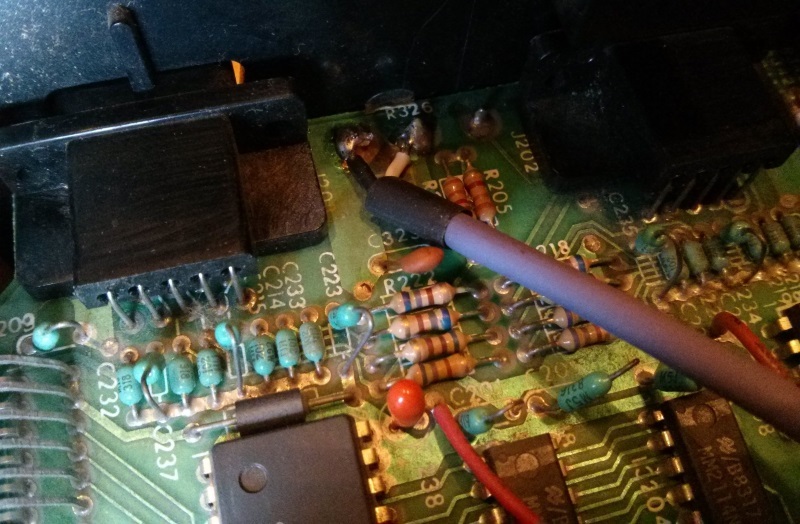 This disconnects the capacitor between pin 1 and 8 of the LM386, reducing the gain to 20, the same as the Vectrex. Although the original Vectrex LM386 is powered from the +9V rail, I decided to power the new amplifier module from the +5V rail on the Logic Board, to avoid having to run a +9V power line from the Power Board. To do this, I ran a twisted pair of red/black wires from the +5V and GND rails nearby the AY3-8192. To mount the board, I used a self-adhesive cable tie base just inside the cabinet above the speaker. The module is cable-tied to this base. The end result is a massive improvement, completely eliminating the buzz! As shown above, the 5V power comes from a supply junction between the AY-3-8912 and the 6522, and the GND comes from a ground plane via near the top right of the 6522. Fortunately, after drying it out carefully, it didn’t look like it had sustained any serious damage, so I set about trying to repair the fault. Exactly as described by the seller, when it was powered on, the game sounds were playing, but the screen was completely black, not even a white dot visible on maximum brightness. Looking at the troubleshooting guide, the first suggestion for “No Vector” is to “check for +/-5 VDC and -13 VDC at connector J204. Left to Right -5, GND, +5, -13”. When I checked J204 on the Logic Board, the -13V DC rail was missing (just measured about 0.67V which looks like a diode voltage drop). I checked the other end of the -13V wire on P204 on the Power Board, with the same result. This confirmed the wires and connectors were OK, and it was a problem on the Power Board. The two lines at bottom right are the incoming power supply which is about 9~10V AC. The Diodes D106 & D107 and the Capacitors form a voltage doubler, boosting this to 18~20V, which is then regulated by a 13V Zener DZ102. I switched off power and tested D106 and D107 in circuit with a DMM, and it looked as though D107 was short-circuit. The resistor R106 looked fine. Since there were only a few components, and the 34 year old (!) Electrolytic capacitors were probably not in the best shape, I decided to replace the whole -13V regulator circuit. The -13V rail is only used by IC301 (the MC-1408P8 DAC) and the circuit diagram even states “TO IC301 PIN3 ONLY” next to the -13V line so, after a quick visual check of the Logic Board and connectors, I couldn’t see any obvious signs of a short on the -13V rail which might cause it to fail again. It’s always worth checking before replacing parts though! 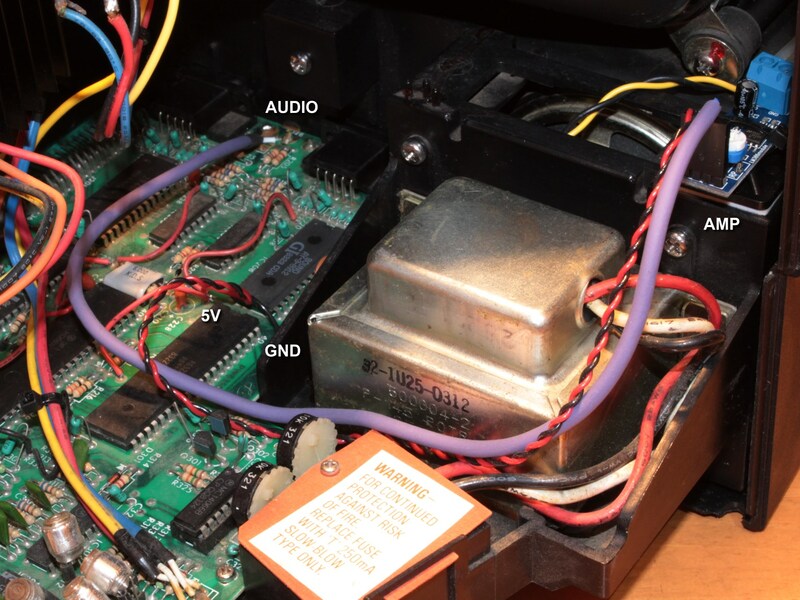 To do this repair, the whole Power Board needs to be removed, which involves removing 5 connectors, removing the HV lead (CAUTION: ensure it is discharged first) and desoldering 2 ground leads, 3 power leads and 4 leads connecting the CRT deflection yoke. 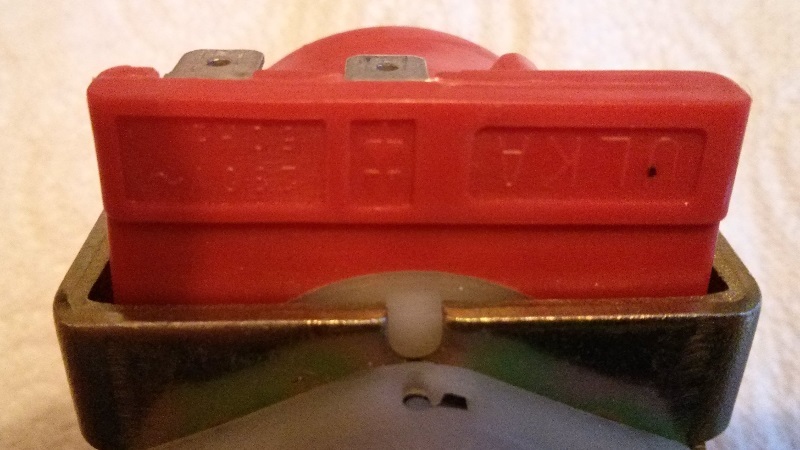 The board is secured with two small cross-head self tapping screws. Presumably with D107 short circuit, this may have also damaged C120 by putting AC directly across the polarised electrolytic. In any case, I decided to replace them all with new parts. For the Zener diode, I used a 1N5243BTR (0.5W, 13V. DO-204AH). 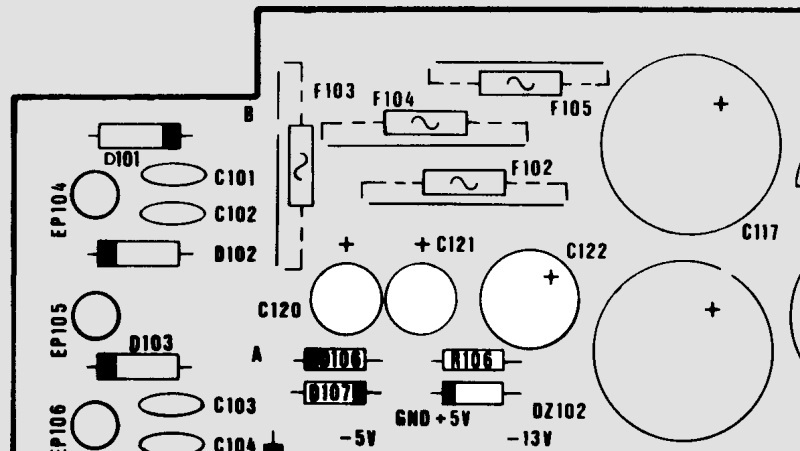 The diodes D106 and D107 were replaced with 1N4148 as used originally, and C120, C121, C122 replaced with equivalents. After refitting all the connectors and soldering all the cables back in place, I left the connector at J204 disconnected from the Logic Board and tried measuring the -13V rail with the DMM probes touching the connector contacts. 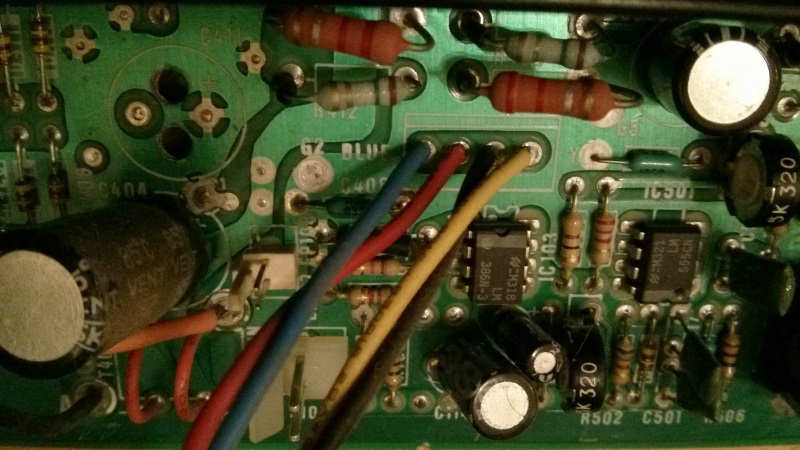 Initially, it wasn’t looking good as the -5V and +5V rails were present, but -13V wasn’t…. anyway, I decided to plug it into J204 and power on again…. and happily the Vectrex sprung back into life again! Perhaps the DMM probes were just not making a good contact with the connector? For a machine that’s over 30 years old, I was astonished how beautiful and sharp the vectors looked – the display is amazing! (the video above does not do it justice). I’m very excited to finally have a Vectrex to tinker with… now I just need some more games and overlays! As part of my work to modulate the Ulka EP5 pump pressure in my Espresso machine, I decided to try and simulate the pump in SPICE. 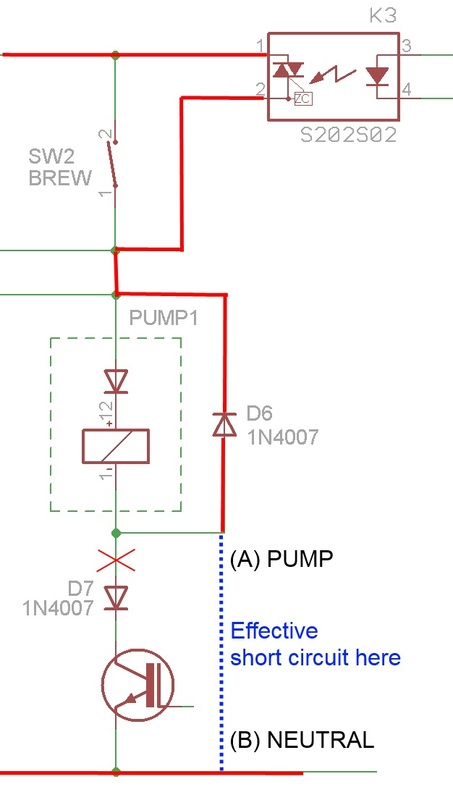 This would necessarily be a very simplified model, but might be useful nonetheless to understand the behaviour of snubber circuits for the pump PWM controller. 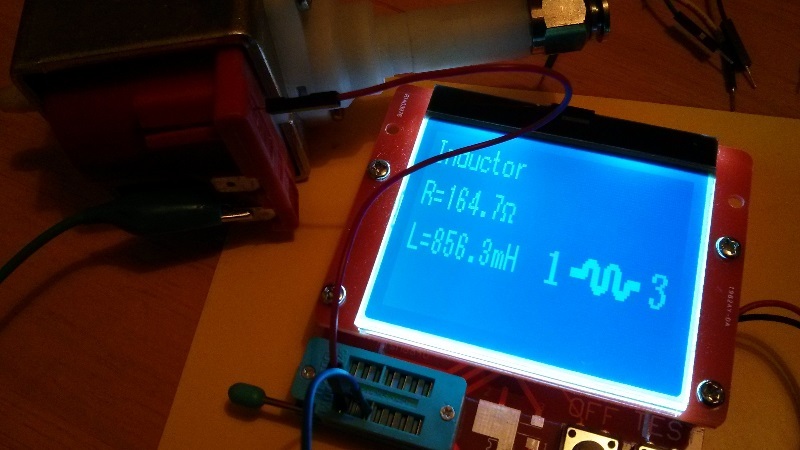 To create the model, I needed an estimate of the pump inductance. However, XL = VPEAK/IPEAK and the above voltage current values may be average or RMS values rather than peak values. For 120V AC mains the peak voltage would be VPEAK =12√2 = 170V. Similarly, when measuring AC current, some multimeters only give accurate results for a sinusoidal AC waveform, and may not be accurate for AC chopped by the series diode in the Ulka pump. This doesn’t necessarily mean the result is wrong of course, just difficult to be certain. There’s an integrated series diode in the pump, but the type is not indicated. However, based on similar Ulka pump models described in Ulka/CEMA specifications, the diode is assumed to be 1N4007 which according to manufacturer datasheets have a typical forward voltage VF = 1.0V when IF = 1.0A (noting that there are some small variations in the specifications for 1N4007 between manufacturers). Attempting to measure the pump coil resistance directly with a resistance meter could give misleading results, due to the internal diode. To overcome this, a known DC voltage and current can be used to estimate the resistance. 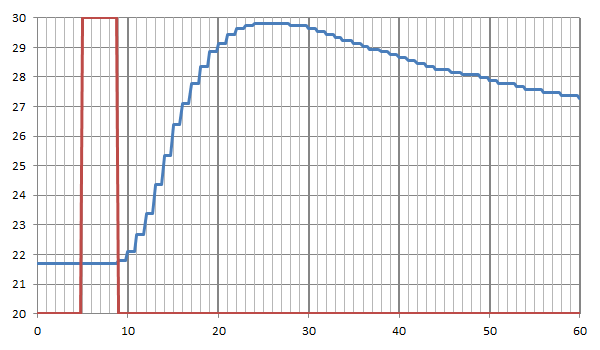 With a ~12V DC power supply connected across the Ulka EP5 240V~50Hz pump, the measured voltage was 12.33V and the measured current was 70.1mA. 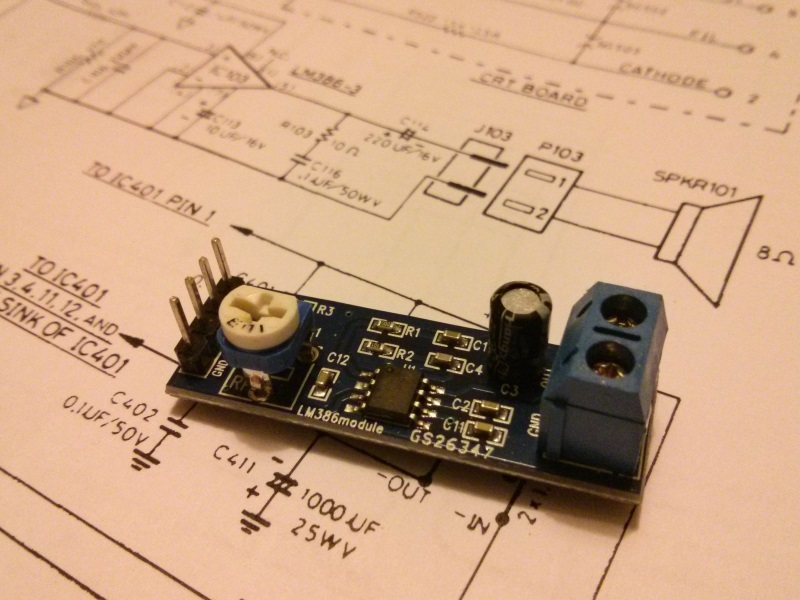 At this relatively low current, it is likely that the diode forward voltage will be less than 1.0V. 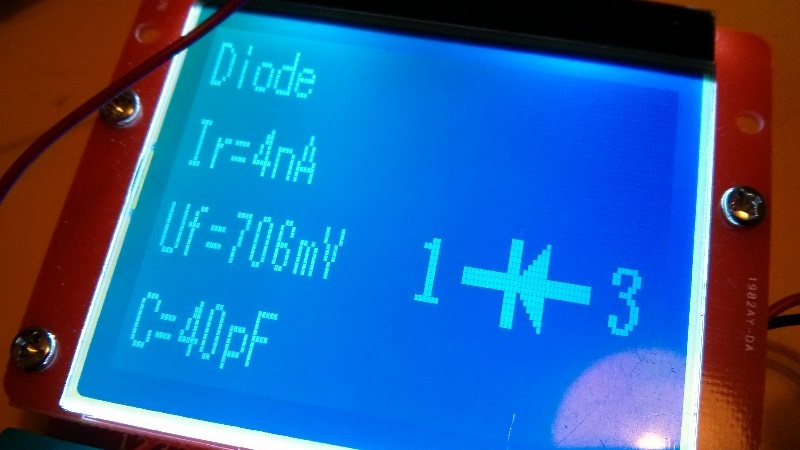 To estimate the diode VF, an individual 1N4007 diode was connected in series with a 220R resistor and ~12V power supply, giving IF = 51.9mA and VF = 0.775mV. Note that the mains line voltage and current will of course vary in practice due to local mains supply quality. So this estimate puts the pump inductance for the 230V~50Hz EP5 pump at somewhere between 1.75H and 1.91H and the resistance at 165Ω. 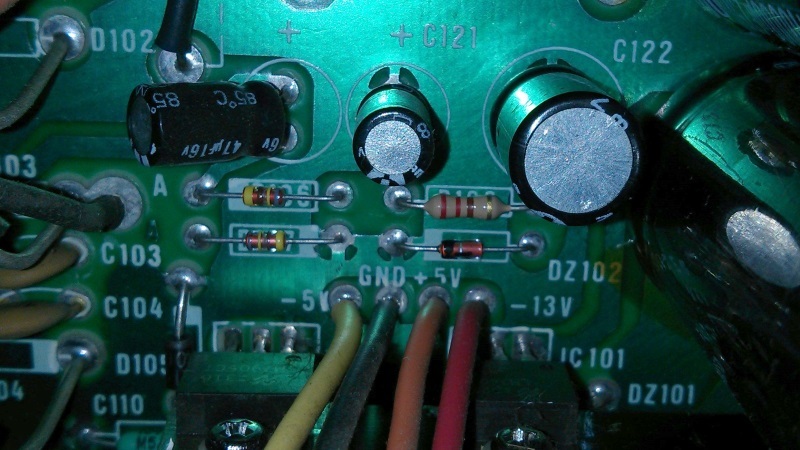 More recently, another attempt was made to directly measure the inductance. This was achieved by drilling a small 1mm hole in the pump to access the coil terminal before the series diode. The measured inductance and resistance was L=854mH and R=165Ω. The series diode forward voltage was measured as 706mV. Modelling the pump as a simple inductor is obviously a gross simplification, as the pump is a spring loaded solenoid, whose inductance will vary as the internal plunger vibrates. Also, the hydraulic pressure in circuit is not considered. 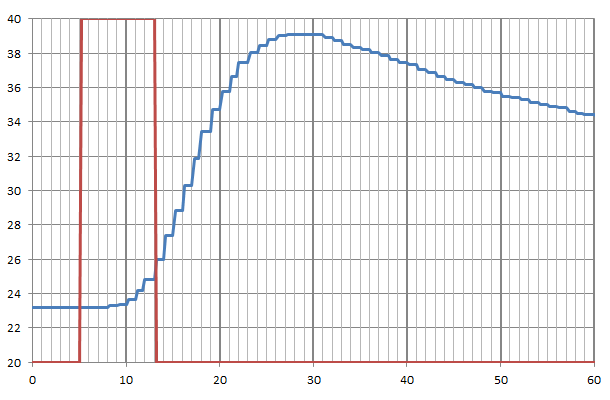 Finally, with high frequency PWM switching, the parameters estimated at 50Hz / 60Hz frequency may not be correct. Nevertheless, the inductance values above when used in SPICE provide a first approximation which may be useful to estimate how the system will behave in practice, and do seem to give behaviour very similar to the real system. If anyone has any corrections, comments, improvements or information to add, drop me a line in the comments below. 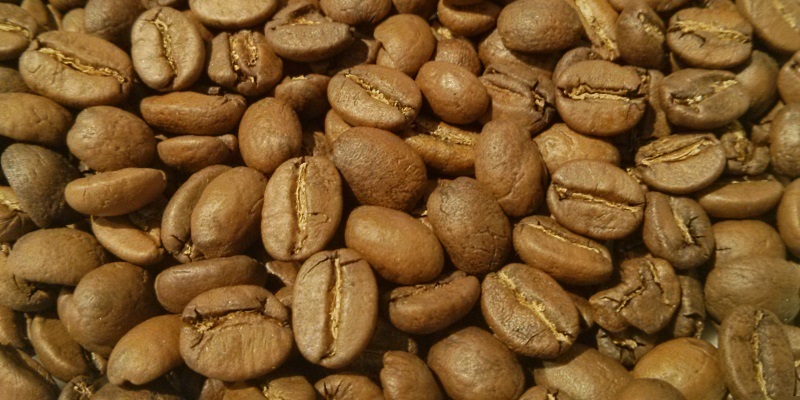 I had a really fascinating visit to The Blending Room, a coffee roaster based in Hull. The owner James is clearly very passionate about coffee and completely committed to perfecting his roasting technique and recipes. I could easily have spent the whole day asking questions and chatting about coffee with him! It’s really great to see these small producers offering such a diversity of great quality coffee, and to see people who care so much about their craft. Mmm… now I feel like a coffee, but it’s kind of late in the evening. 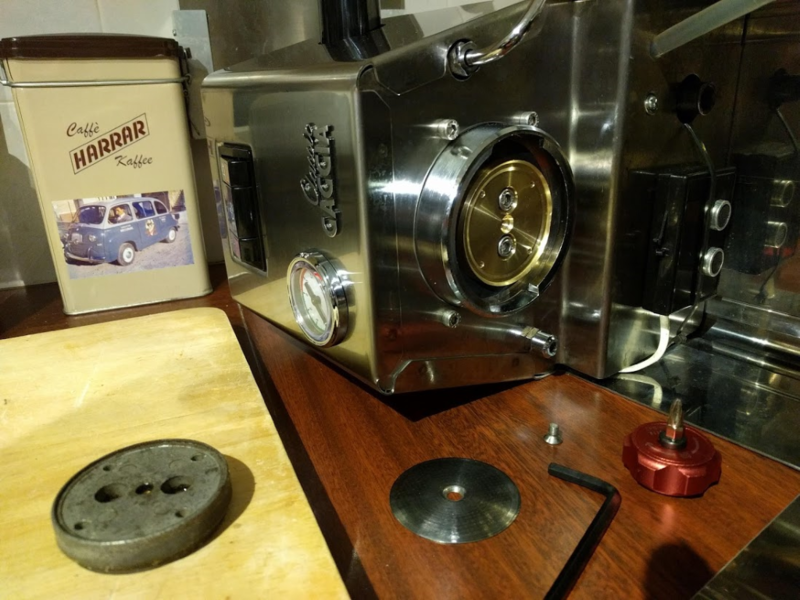 I made a schoolboy error last night when measuring current through the Ulka pump on my modified Gaggia Classic, which resulted in a very loud explosion of the SSR (pictured below). The machine was working perfectly well, but I just wanted to take a few measurements…. which ended badly due to a very simple mistake. I thought this would be an interesting example to share, to demonstrate the risks involved in this kind of experimentation! The intention was to measure the AC current through the pump when using the IGBT versus the current with a direct connection. First of all, I started by putting my multimeter on the AC current range in series with the IGBT (between the IGBT collector and the pump). That went without incident. 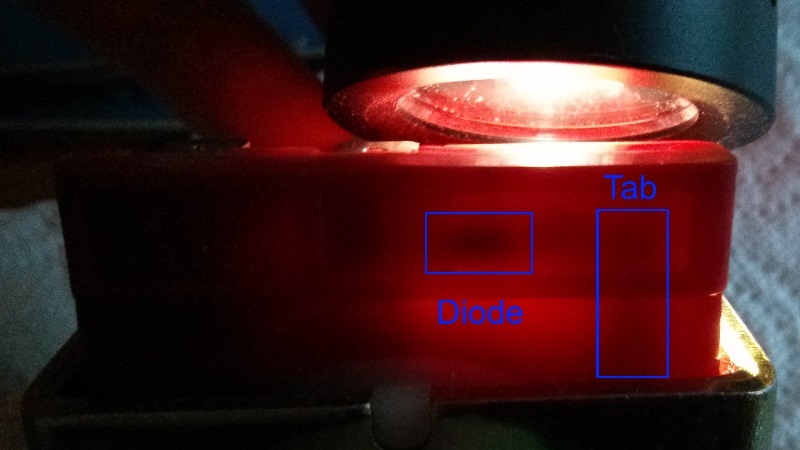 The next step was to measure the current without the IGBT, and here’s where I made the error. I disconnected the IGBT collector lead from the pump, inserted the meter between the pump and Neutral, and powered on. There was a tremendous BANG like a gunshot, a cloud of smoke rose from the machine, and all the lights went out. Oops. 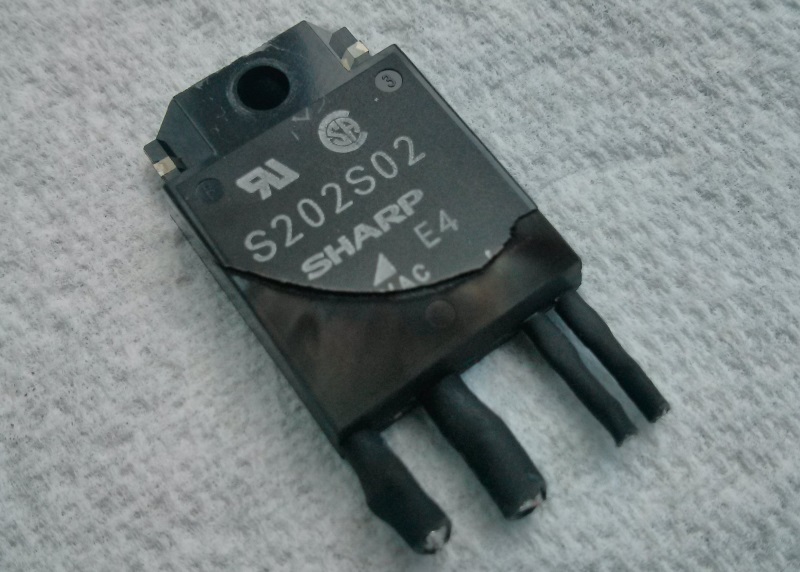 This allowed AC to flow from Neutral, through D6 and through the SSR K3 directly back to Live with no load in the circuit, as shown by the bold red line above. The poor, unsuspecting SSR (rated 8A) and diode D6 wouldn’t know what hit them! 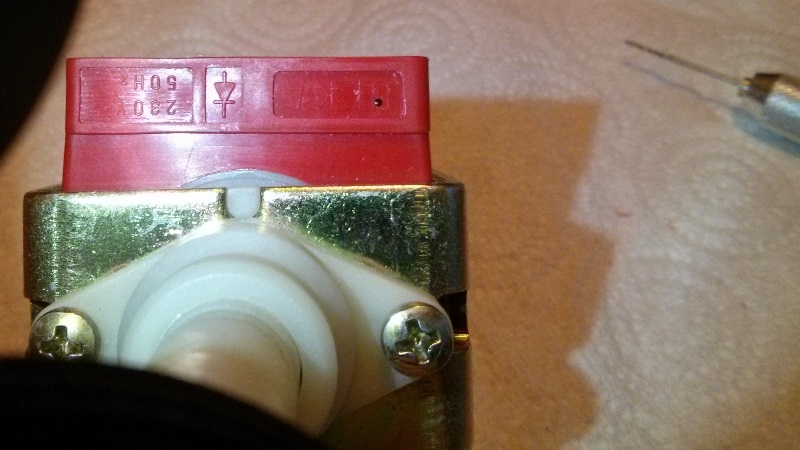 They both died a quick death, before the 13A fuse in the plug blew. The SSR blew with a loud explosion and a cloud of smoke. The diode failed silently, but went short-circuit. After this, I was pretty annoyed with myself for not double-checking the circuit diagram before powering on. Concerned about the possibility of toxic chemicals from the burnt SSR, I also had to strip and clean the machine, which wasn’t a whole lot of fun. On the positive side, I did have a spare SSR, diode and fuse, so I was able to fix it that same evening, and the machine is working again now! Some time ago I fitted both a mechanical pressure gauge (shown in the photo below) and an analogue pressure sensor (Danfoss AKS 32R) to my Gaggia Classic. 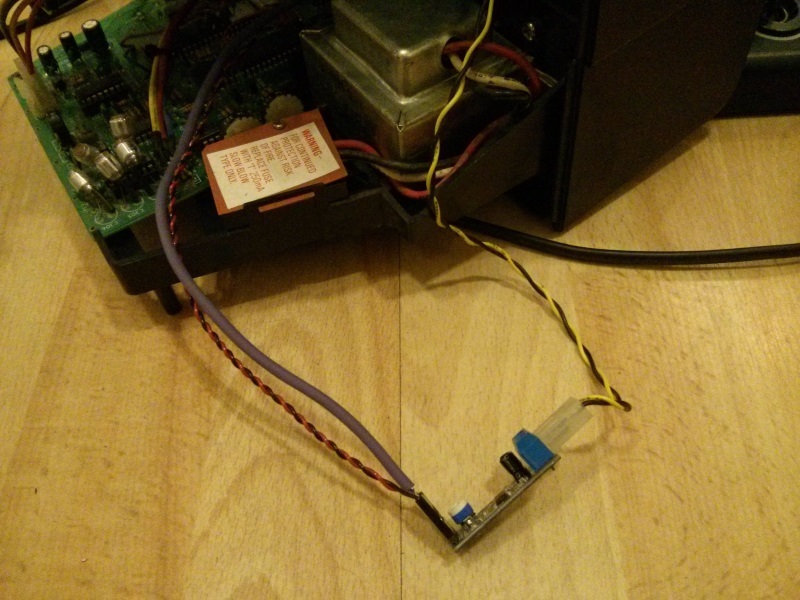 The analogue sensor is connected via an ADC board to a Raspberry Pi, which displays the output on an LCD display. Calibration is needed to make the sensor reading match the gauge exactly. Although this was only based on the sensor specifications, it actually gave surprisingly good results. There was only about 0.5 bar difference between the gauge and the pressure sensor (the sensor always read slightly higher than the gauge). Nevertheless, I decided to calibrate the sensor against the gauge (on the assumption that the gauge was more likely to be correct). Absolute accuracy isn’t really critical, but I wanted them both to show the same values. 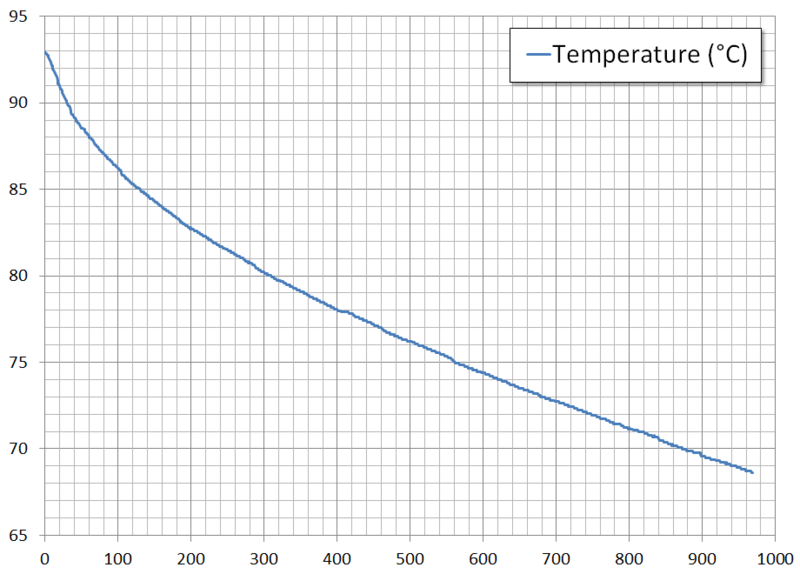 To calibrate the sensor, I took about 20 simultaneous measurements for the gauge and the sensor and plotted them in Excel as an X-Y chart. This isn’t as easy as it sounds, because the readings need to be taken when the pressure is fairly stable. After running the pump, it takes a while for the pressure to slowly reach equilibrium, and that’s when you need to very quickly take a note of both values! It’s also difficult to read figures very accurately off the gauge. These measurements gave a reassuringly good straight line fit (below), which suggests that both the gauge and sensor have good linearity. 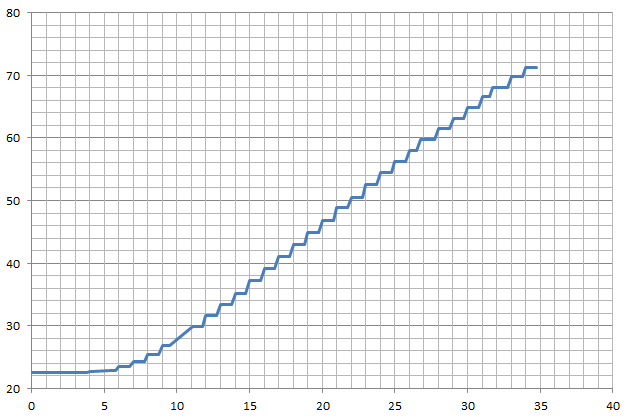 Using Excel, I then added a trend line to the chart and read off the scale and offset values directly (Excel has an option to display the equation), as shown below. 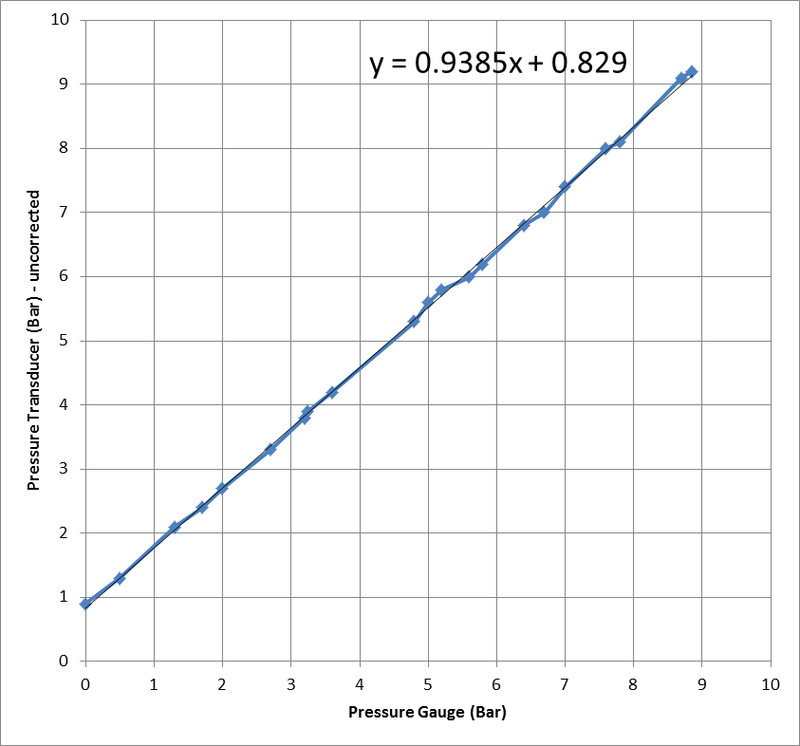 To correct the pressure sensor reading, the value is scaled by the reciprocal of 0.9385 and the offset 0.829 is subtracted. These parameters are stored in a configuration file, so they can be easily changed if required. This simple calibration process worked out really well and means that the pressure sensor readings displayed on the LCD (and stored in the log files) now match the mechanical gauge exactly! I always seem to have Portafilters lying around on the kitchen worktop, partly because I have a couple of them (the original Gaggia filter, and a naked PF), and partly because I tend to leave them off the machine after cleaning. Some kind of wall mount seemed like the solution, but I did a quick search and didn’t find anything suitable, so decided to have a go at making one. 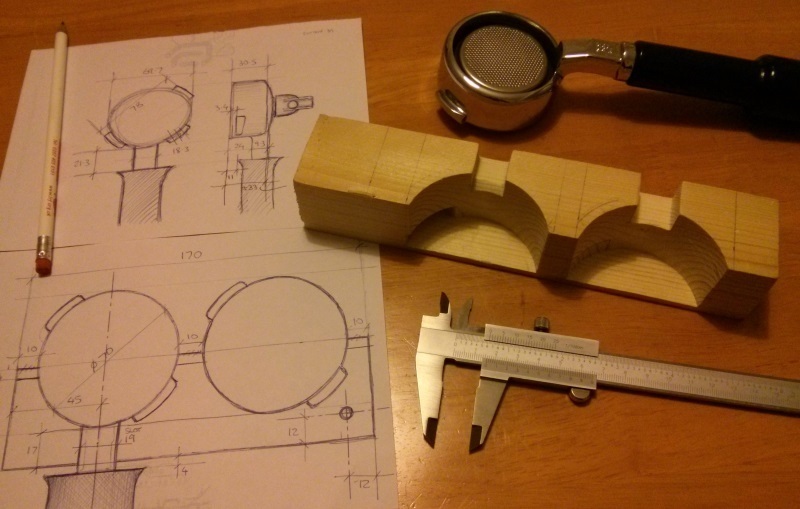 The next stage was to chisel out some slots to accommodate the “ears” on the Portafilters. 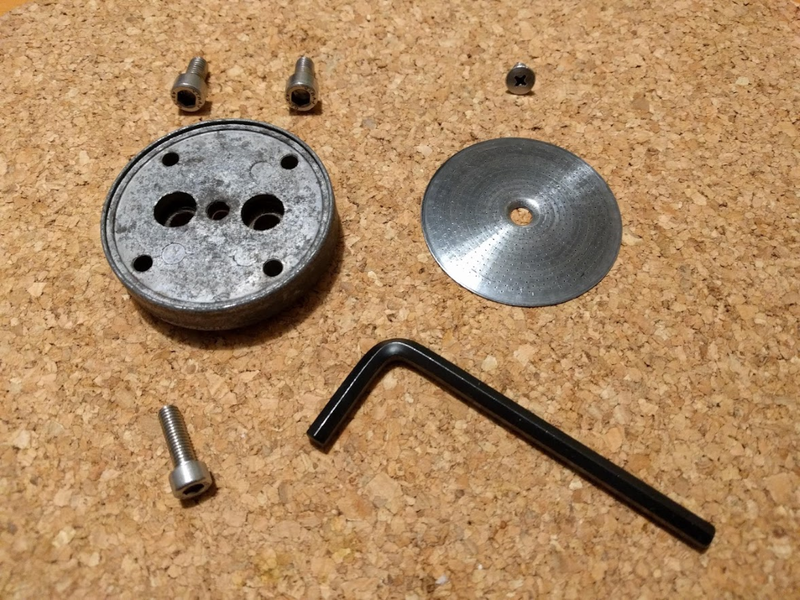 This was pretty easy for the naked PF, but it took a bit more work to shape it to suit the original Gaggia PF, mainly due to the big flared handle on the PF. 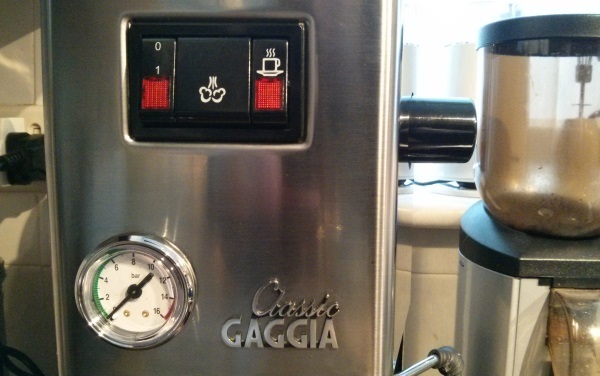 I put a 45 degree chamfer on the lower front edge of the block, to make it easy to insert/remove the Gaggia PF. 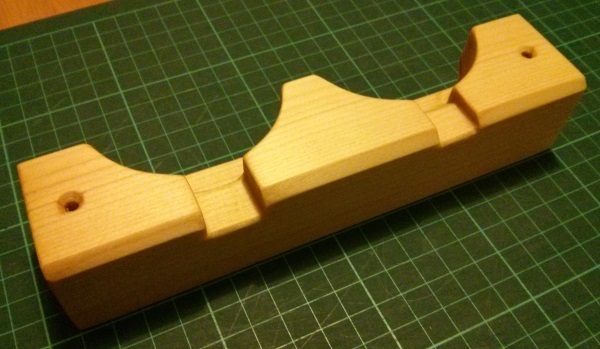 Having finished the wood work, I sanded it smooth and treated it. 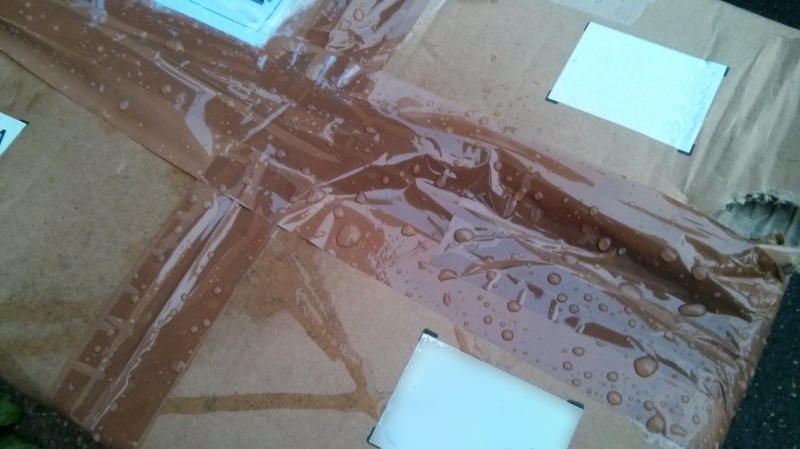 After searching for a suitable “food safe” coating, I settled on pure Tung Oil. I didn’t thin the first coat (to avoid mixing in any toxic thinners/solvents!) and it worked out fine. 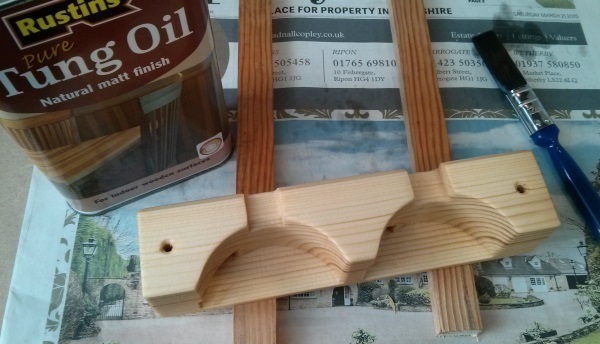 I applied three coats at 24 hour intervals, sanding lightly between coats. 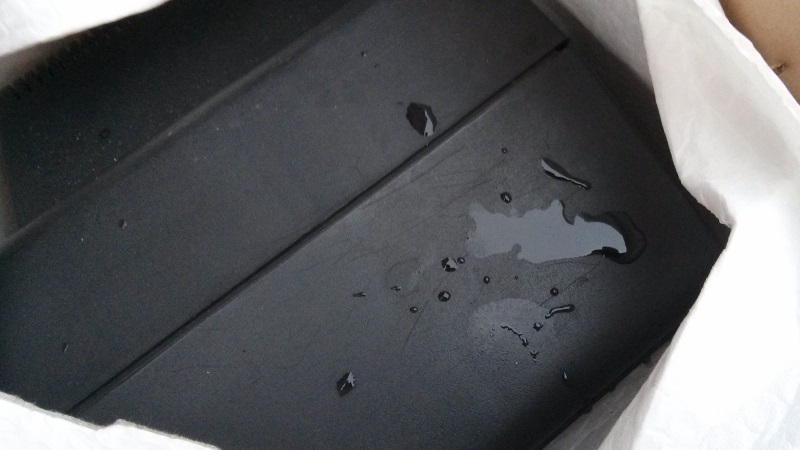 Each coat was applied with a brush, left for 20~30 minutes, then the surface was wiped clean with a rag. Here’s a view after the final coat. It seems to give a nice smooth finish, and is apparently resistant to water, alcohol etc. Time will tell how well it lasts in daily use! 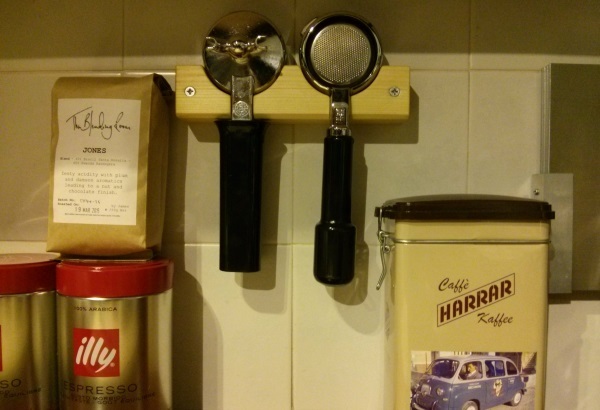 Here’s a view of the two Portafilters slotted into the wall mount bracket. Now I just need to drill a couple of holes and mount it! I’m planning to leave this for a week or so to cure properly before using it in earnest.